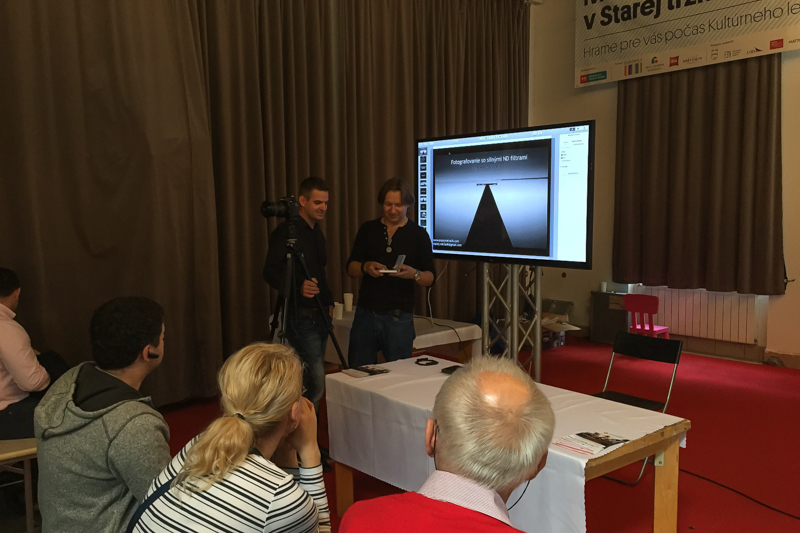 Today, the biggest photographic event in Slovakia – PHOTO SLOVAKIA 2015 was held. 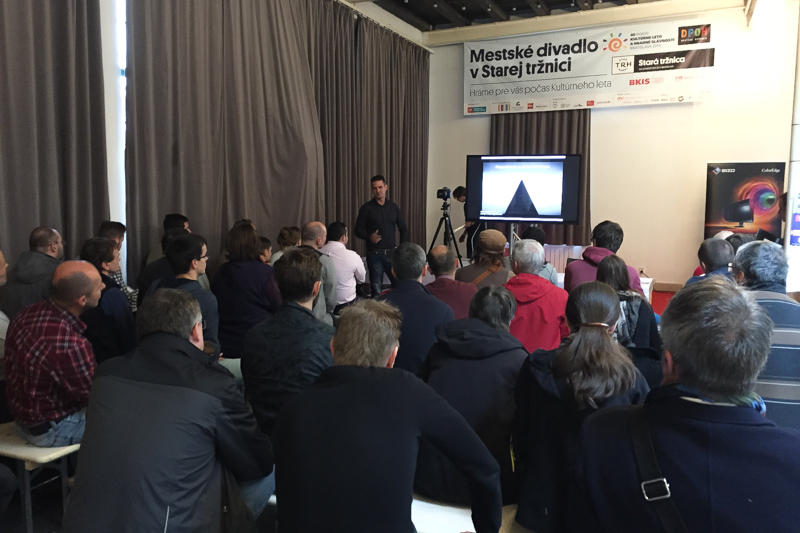 Besides the exhibition of the photographic equipment, the visitors had the opportunity to attend many workshops and talk to the famous Slovak photographers during their lectures and further discussions. I was invited to lecture about Long Exposure Photography – taking pictures with strong ND filters. We talked which filters and other photography gear I use, we learned how to calculate the exposure time and we also looked at the postprocess and how to convert photos to black and white. I would like to thank all the participants for attending, if you have any questions, I’m here for you. Many photographers often ask me what kind of equipment I am using for Long Exposure Photography. If you are one of them, this article is perfect for you. In the following extract I will explain to you what is essential to have if you want to take long exposure photos and also what brand of filters and other accessories I use. You can see the achievable results in my gallery of black and white photographs. If you don´t know how to take pictures using Long exposure techniques, read about each step of what you should do, as well as tutorials of how I convert a color photo to black and white. As you probably know, I like to shoot architecture very much. To this place I was first brought by my friend Dragan, for what I am very grateful to him. It is really a genuine masterpiece of architecture. Since my first visit to the Vienna Universiy of Economics and Business I come back here almost regularly when I visit Vienna. When I am already losing my strength to find and explore new and new locations, this is exactly where I find my refuge. It is a complex of buildings of so magnificent architecture that from each of the visits I always take home at least one slick photo. For some time I wanted to write an article about my top 4 places for taking Long Exposure Photos at Nesiedler Lake (Neusiedler See). This lake is close to my heart from the first time I was there. Three years ago I started taking Long Exposure photos and indeed since that time I return to this place regularly. This lake is my training ground where I try to improve my vision. It’s the perfect place to learn how to work with composition. Thanks to the fact that Neusiedler Lake is almost behind my house I have the opportunity to deal with different weather conditions when shooting. The photographs appearing in this article were photographed in overcast, cloudy sky and also during fully sunny weather. It’s proof that you must constantly experiment. Never give up even when the weather is not ideal. Which filters to choose for Long Exposure Photos? I already shoot Long Exposure Photos some time, I dedicate to this genre of photography in a greater depth than probably most of you so I decided to write this article about my experiences and hardships that I have experienced. When buying a lens is often said that it is difficult to advise, you need to try it and already then you find whether it is good for you or not. For ND filters it does not apply and this article, I hope, will help you to make the right choice and thus save your time as well as considerable funds. Lomonosov Moscow State University is one of the most beautiful places I have visited in Moscow. Whenever I have the opportunity to visit this beautiful place, this is exactly the place where I always have to find myself. It is difficult to describe the feeling, I think that simply you must experience it to know exactly what I mean. How to calculate the exposure time in Long Exposure Photography is one of the most important basis that is necessary to learn if you want to become a long exposure photographer. I currently use for photographing of long exposures two filters stacked one on another. 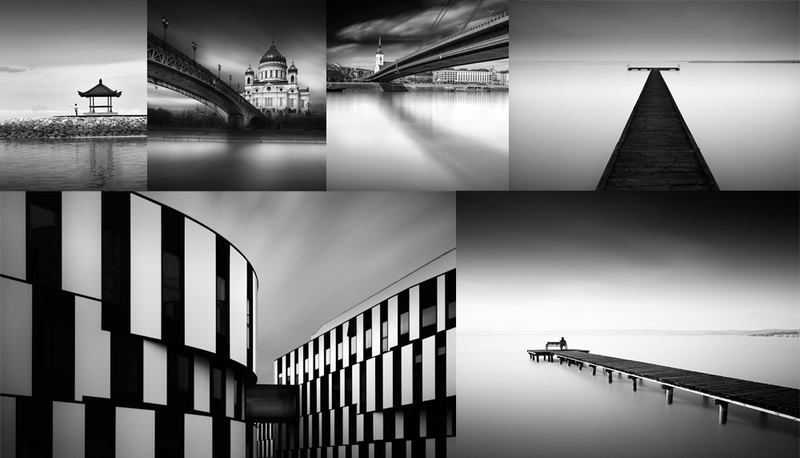 I use 10 stop filter – LEE Big Stopper and 6 stop filter Formatt ProStop IRND 6. So the total is 16 stops, an example which is shown below is using both at once but I often use separately one or the other. The procedure to calculate the exposure time, however, remains the same. Today again we will show a simple but powerful Black and White conversion procedure. Again, this is not a conversion with one mouse click but judge for yourself whether the result is worth it. 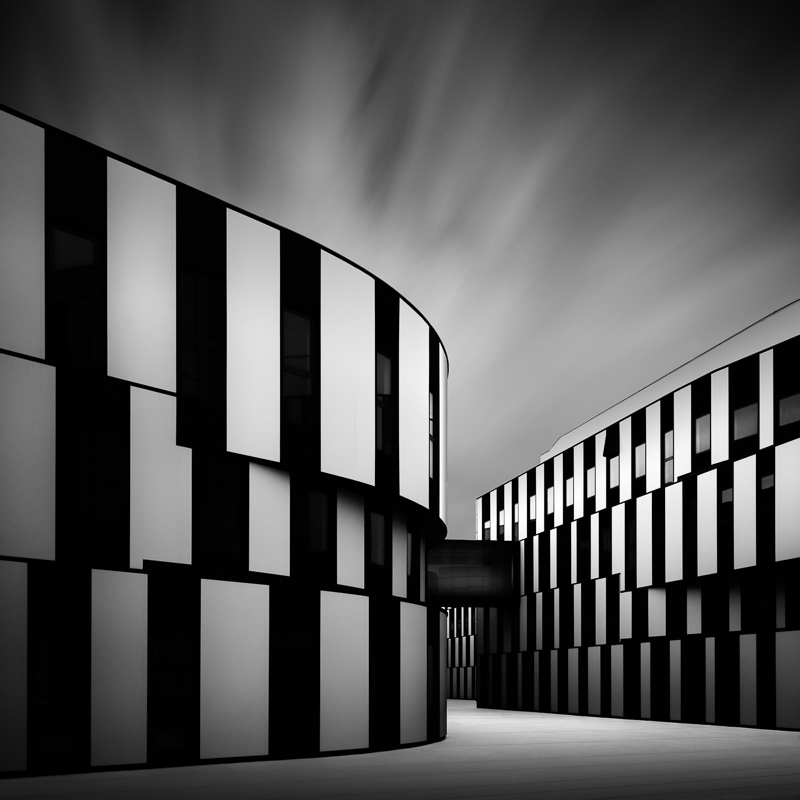 I also recommend you to read the article: “From color to black and white using levels in Photoshop”. In this article, we will see one of the techniques that I use every time I convert photographs from color to black and white. Don´t forget there are always more possibilities how to edit the picture, try to train your own imagination, don´t hurry with adjustments of photographs as soon as you came home from a trip, make the photo a soak in the head and then set to work. If you don´t know what I am talking about, see the article patience in black and white photography.